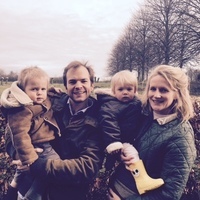 We feel very blessed with Arthur's birth and are grateful for our family. Seeing our three adorable kids grow up without us needing to worry if we will be able to feed them is a luxury we hardly value. However over 1 million children across South Sudan are on the brink of starvation. From the bottom of our heart THANK YOU if we can all together at least save some of those lives. 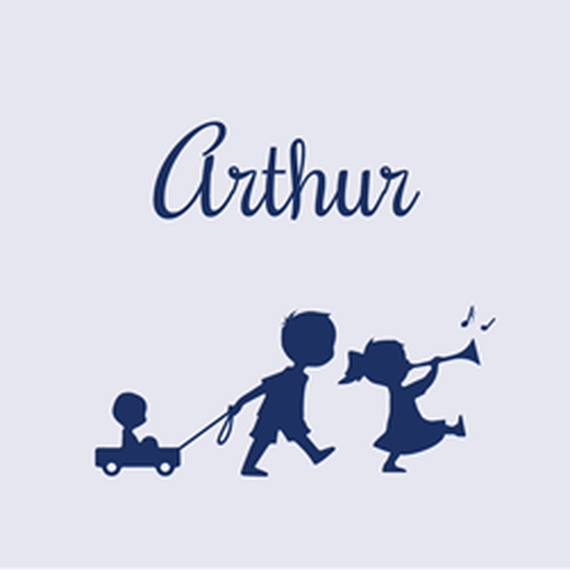 felicitations pour Arthur ! un nouveau contributeur à vos projets peut-être. Belle idée de soutenir l'action 1212! Tous mes voeux de bonheur!